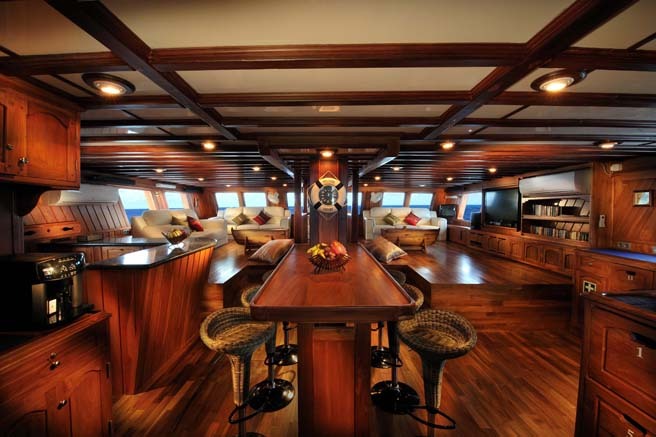 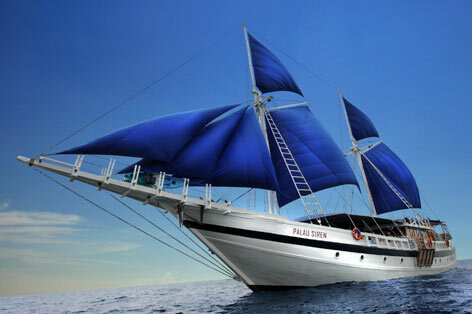 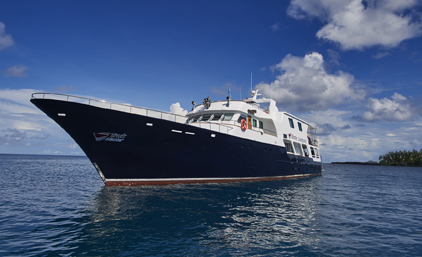 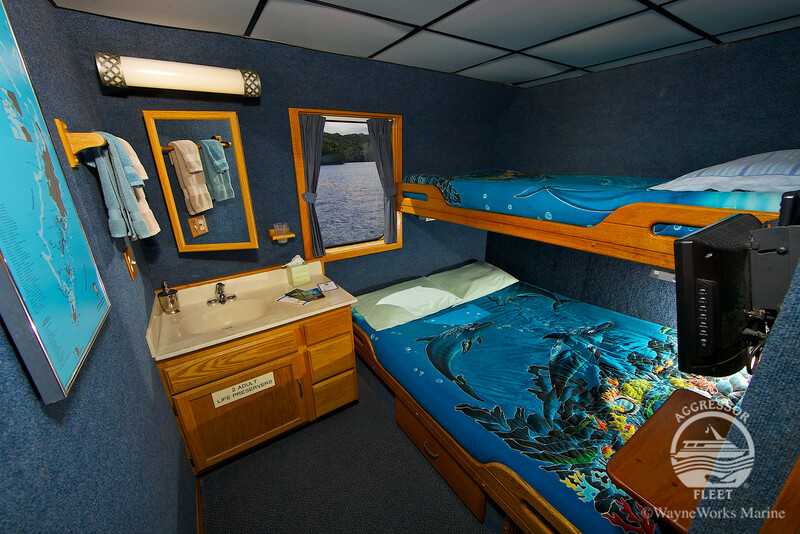 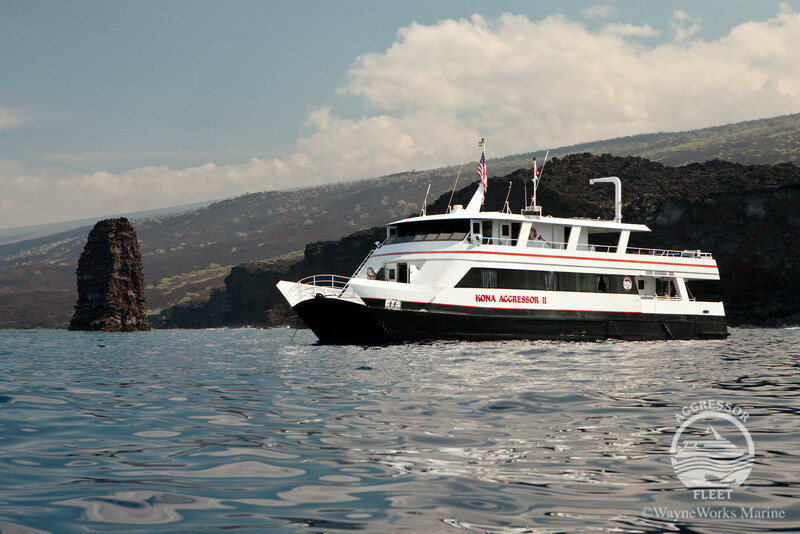 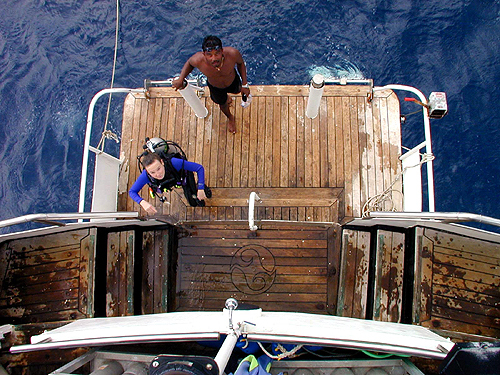 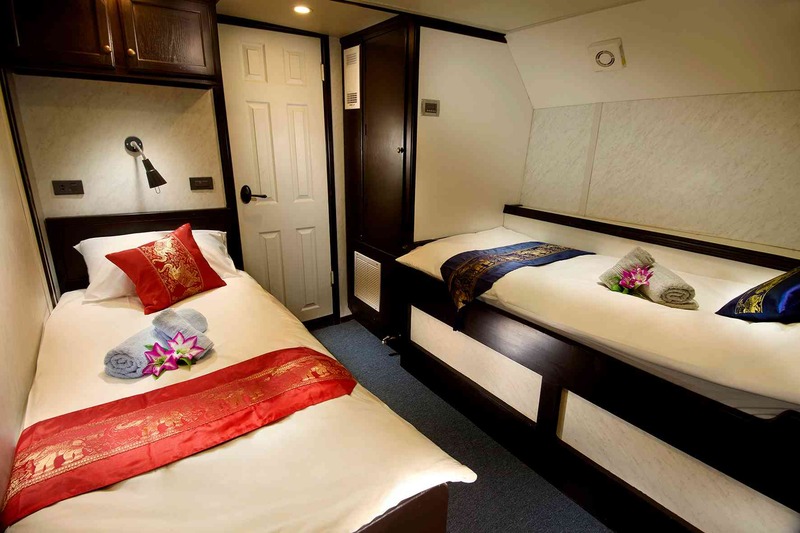 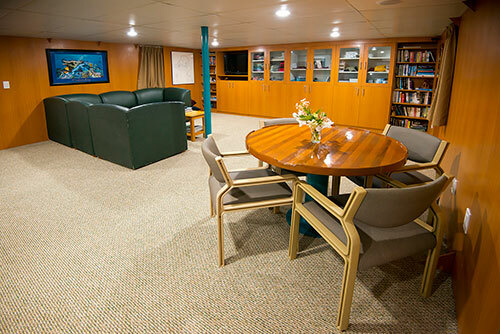 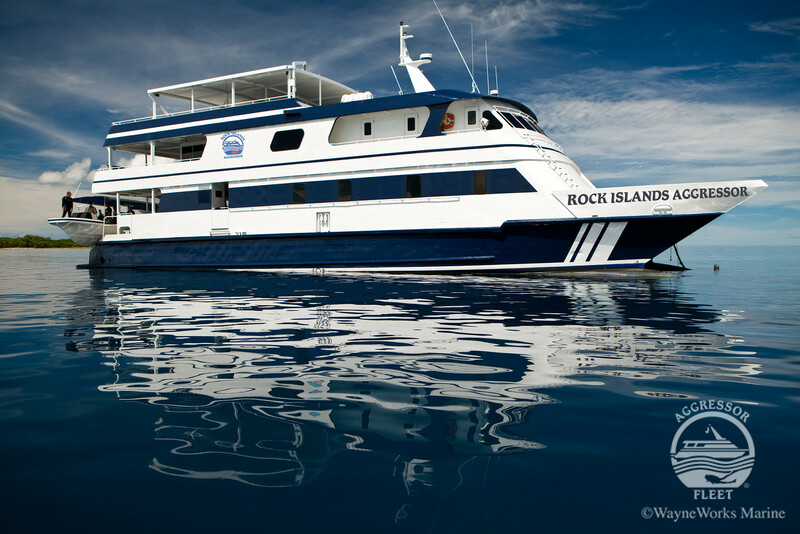 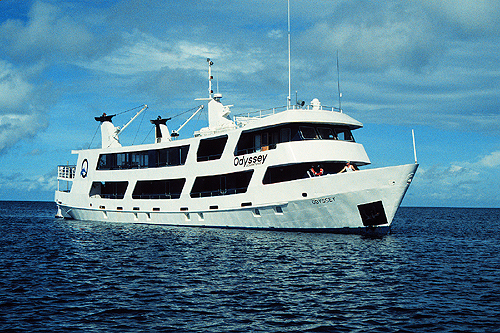 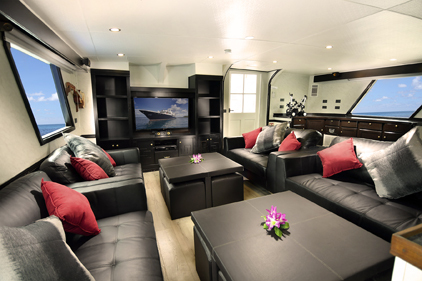 Liveaboards Include: Accommodations, tax, all meals and of course diving. 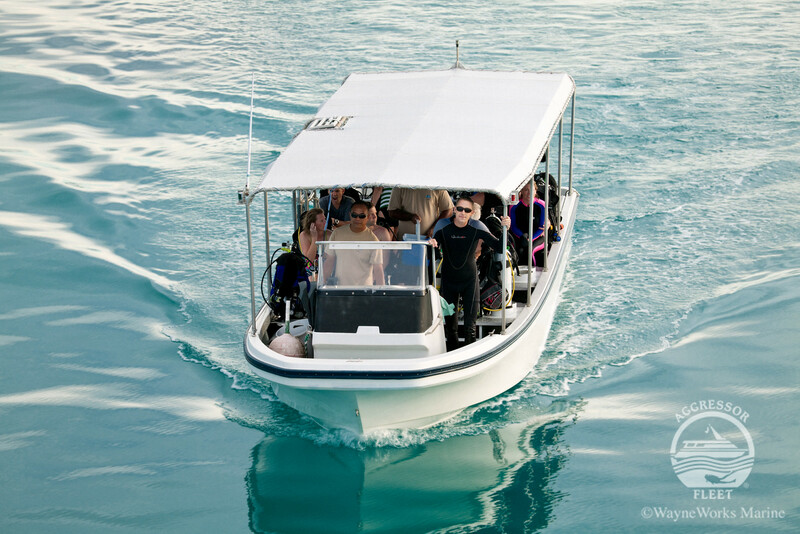 Most include airport transfers and beverages (including alcohol), please ask for details. 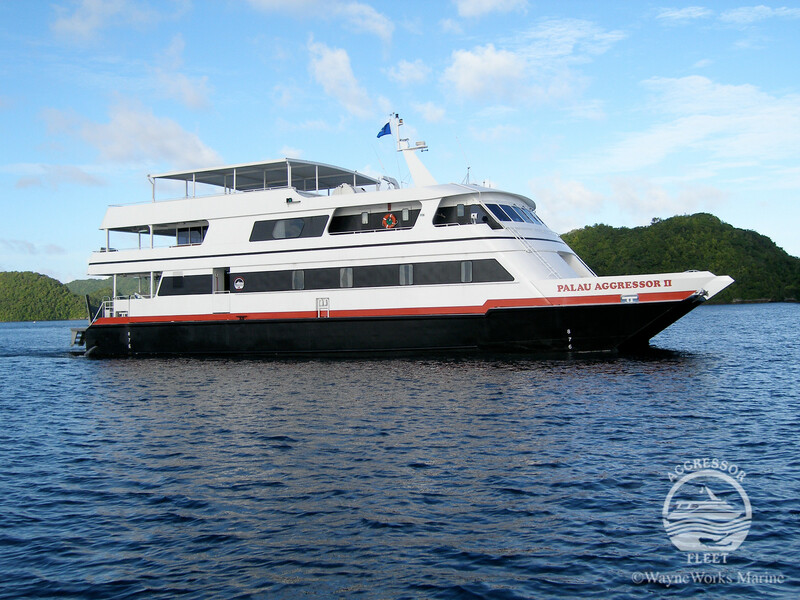 pp/do is per person, double occupancy. 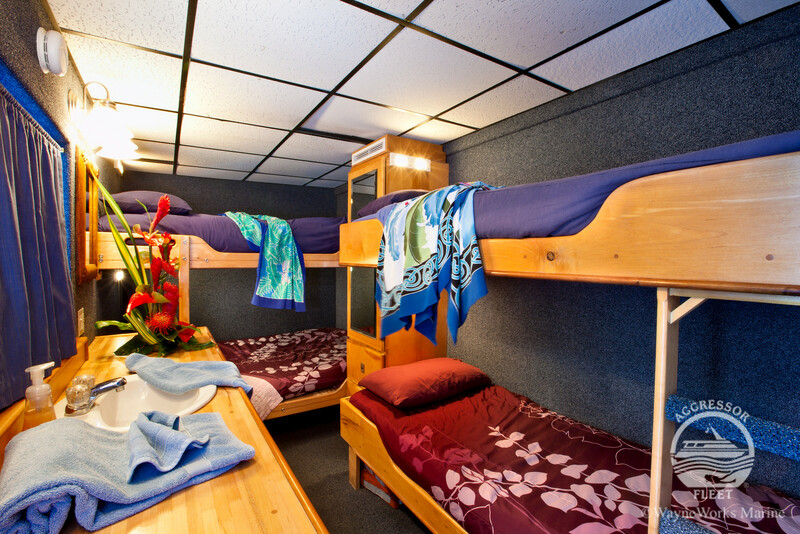 Please email or call for single rates.